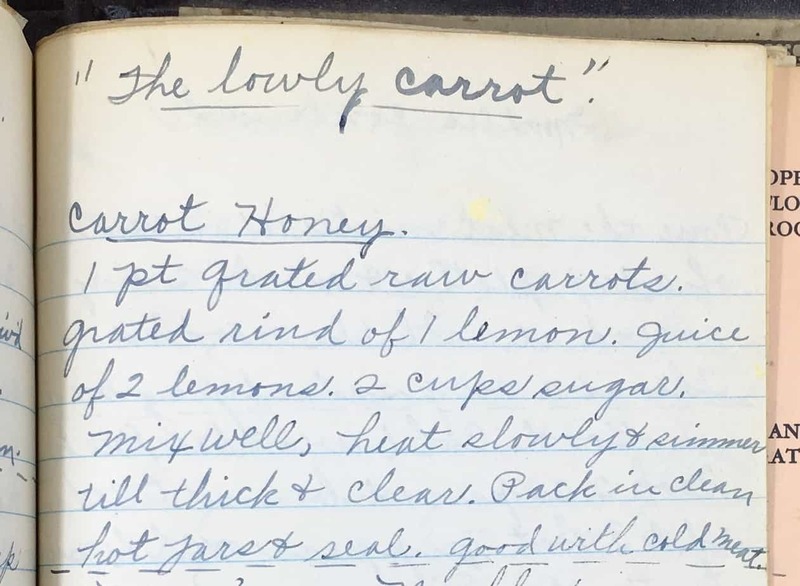 Today’s recipe from Nora’s Cookbook is a condiment recipe for Carrot Honey. 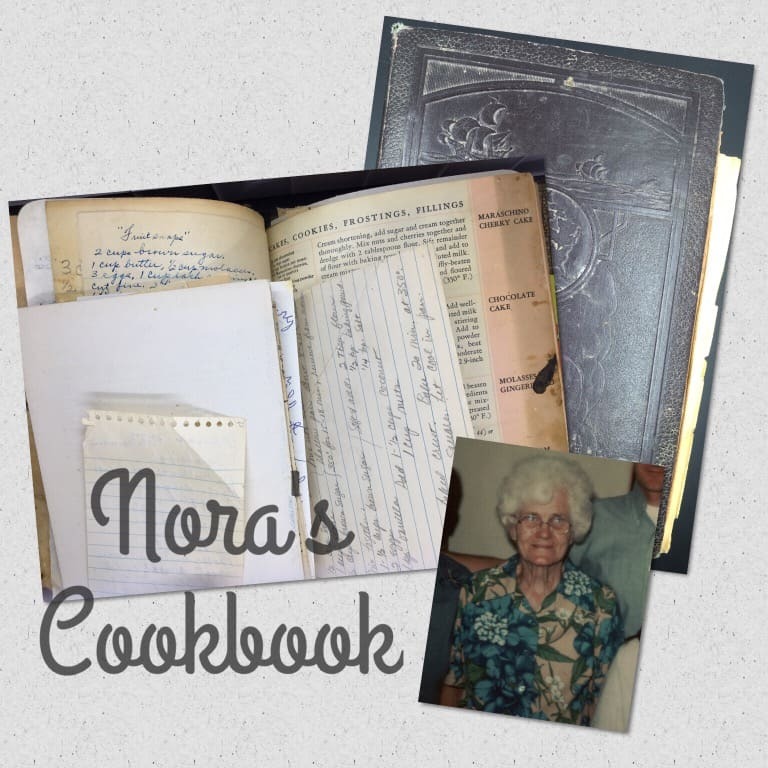 Nora notes that it is “good with cold meat.” She gives the recipe, with only a line to “pack in clean hot jars, and seal” for the preservation instructions. 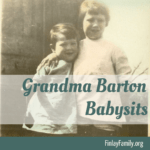 This is probably a reflection that most women living near Nora during this time knew how to preserve by canning without extra instructions. Mix well. Heat slowly and simmer until thick and clear. Pack in clean hot jars and seal. Good with cold meat.